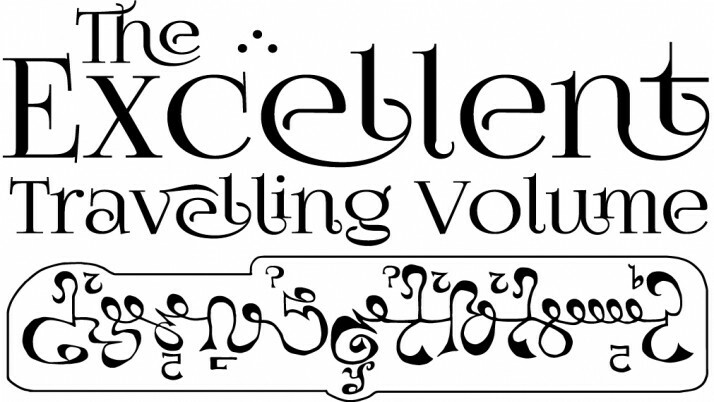 The Excellent Travelling Volume is a 28-32-page, digest-sized print-only fanzine dedicated to Empire of the Petal Throne, the first roleplaying game set on M.A.R. Barker’s world of Tékumel and is produced under license from the Tékumel Foundation. Copies are mailed on the next Friday after the order is received. Please allow 3–4 weeks for delivery in North America and slightly longer for the rest of the world. If you have any questions or concerns, please contact me at jmaliszeATgmail.com. A mailing list for those interested in knowing of the release of a new issue of the ‘zine has been created. You can find it here.